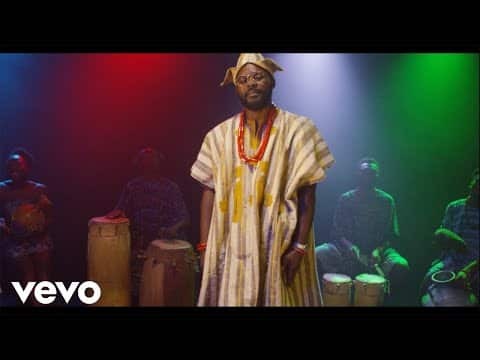 After appearing on Reminisce comical record, Faize Yi alongside Shodytheturnupking earlier in the day, talented rapper Falz, known for his witty lines premieres a new music video. This new offering is titled “Child Of The World” which is a track off his last year released album titled 27. The new video is directed by Kemi Adetiba and features cameo appearances from Toyin Abraham and Big Brother Nigeria housemate, BamBam.